This bottle is a little… lacking? Disappointing? Awkward? It’s kind of a strange dram. Doubly so when compared to the Caribbean Cask and the Doublewood we’ll be reviewing soon. The palate wasn’t smooth like the blended Hibiki which is smooth but full of subtle flavors worth deciphering. And it’s certainly not as friendly as the Balvenie Caribbean Cask and it’s brown sugar bubble gum handshake with your tongue. 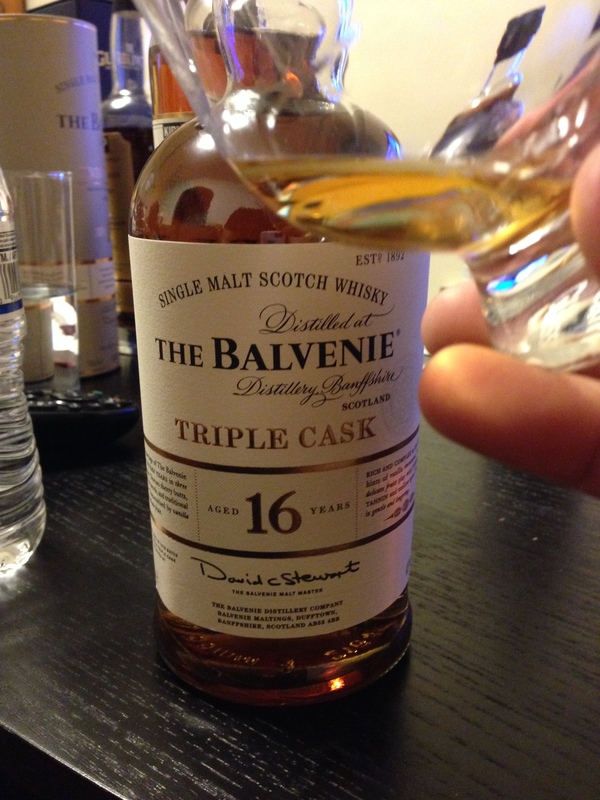 This Balvenie is just an oddball.